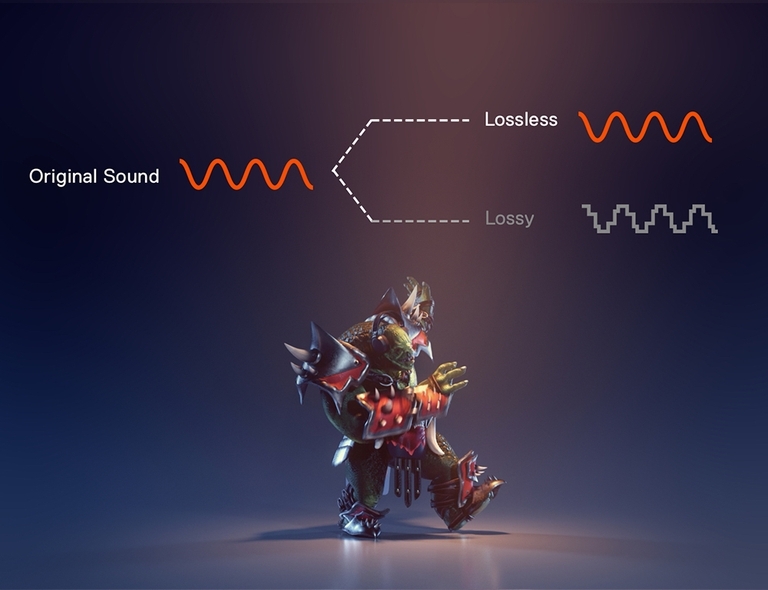 High fidelity audio comes to gaming for the first time. 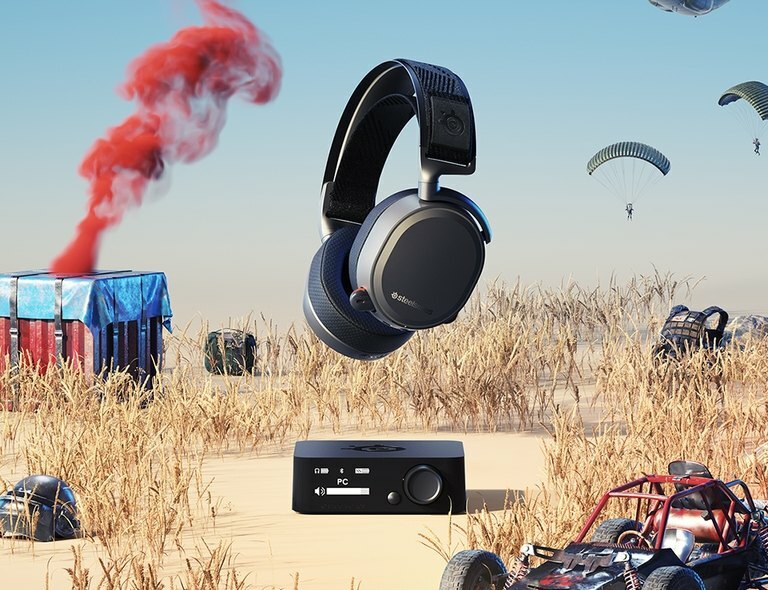 Hi-res capable speaker drivers and a lossless and lag-free wireless solution make Arctis Pro Wireless the only true wireless high fidelity gaming audio system. 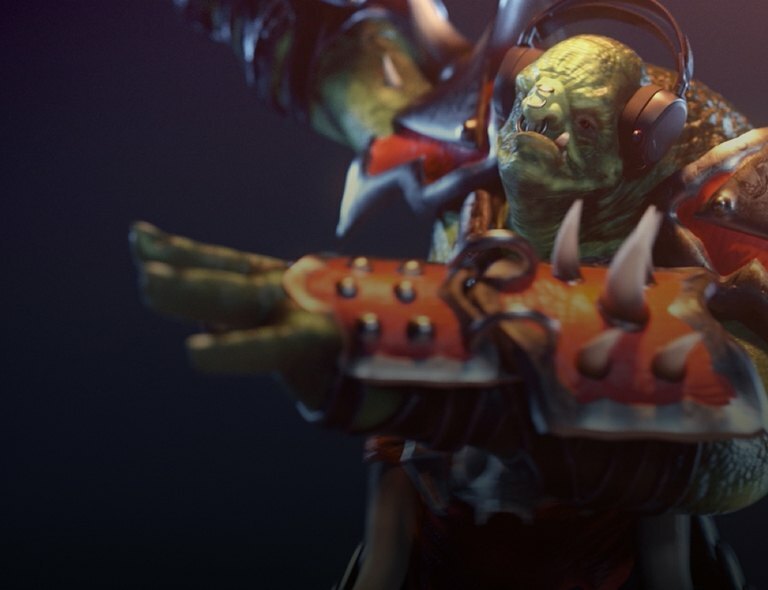 Two is better than one. 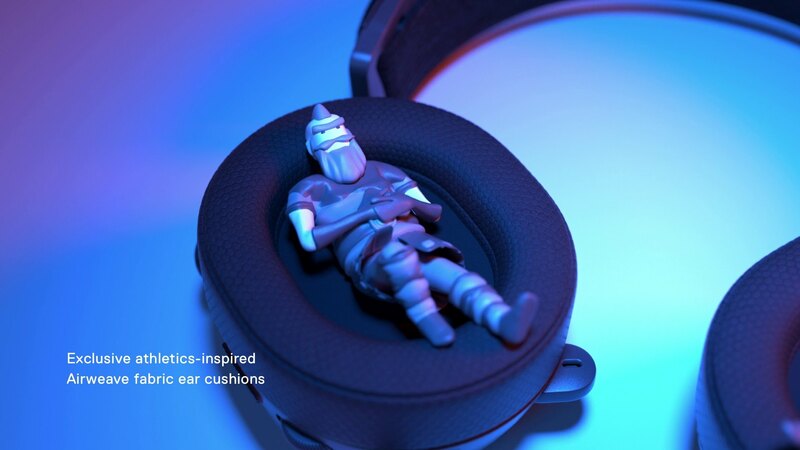 The Arctis Pro Wireless features rock solid, lossless 2.4G wireless audio for gaming, combined with Bluetooth connectivity for mobile devices. 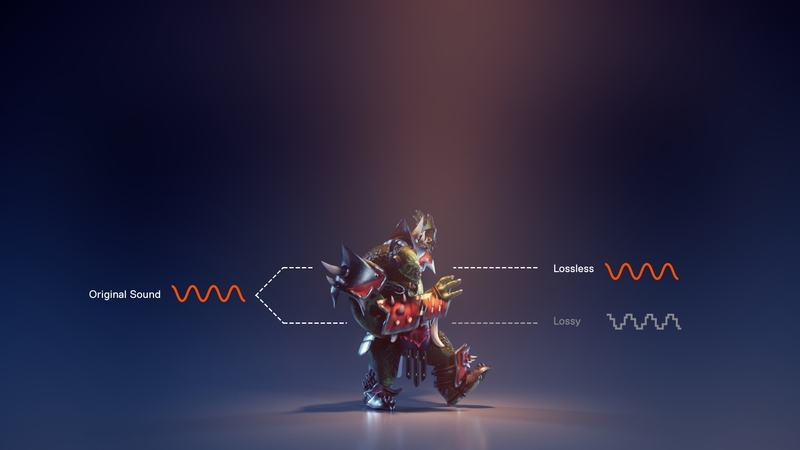 Use both connections simultaneously or independently for maximum flexibility. 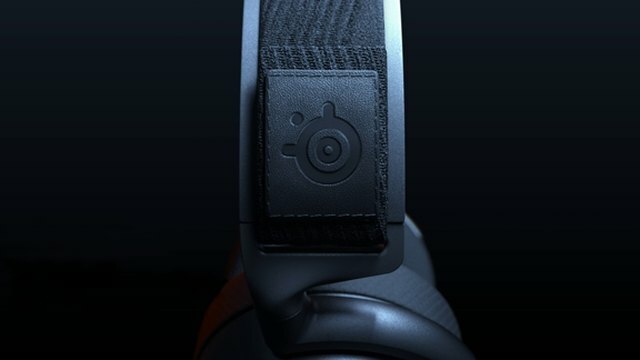 Is the Arctis Pro Wireless a Bluetooth headset? 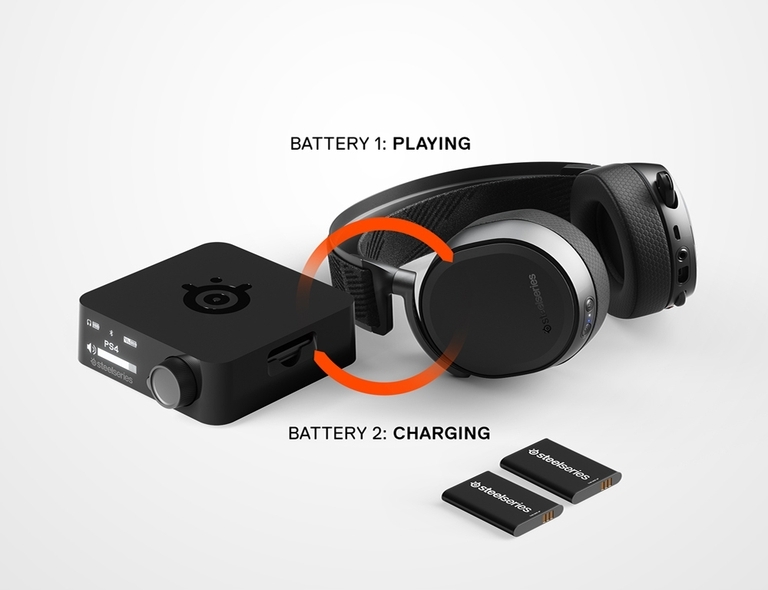 It does include Bluetooth, but this is not the wireless method used for gaming. 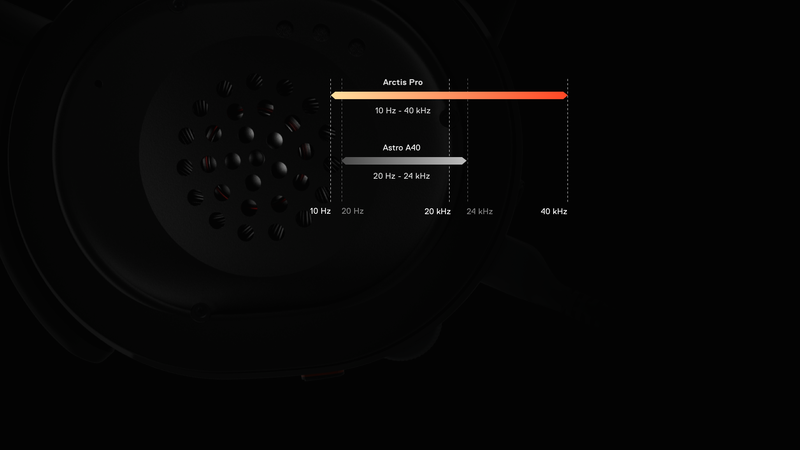 Rather, the Arctis Pro Wireless features a dual-wireless system where its lossless and low latency 2.4G connection is used for gaming while Bluetooth is used to connect to mobile devices. 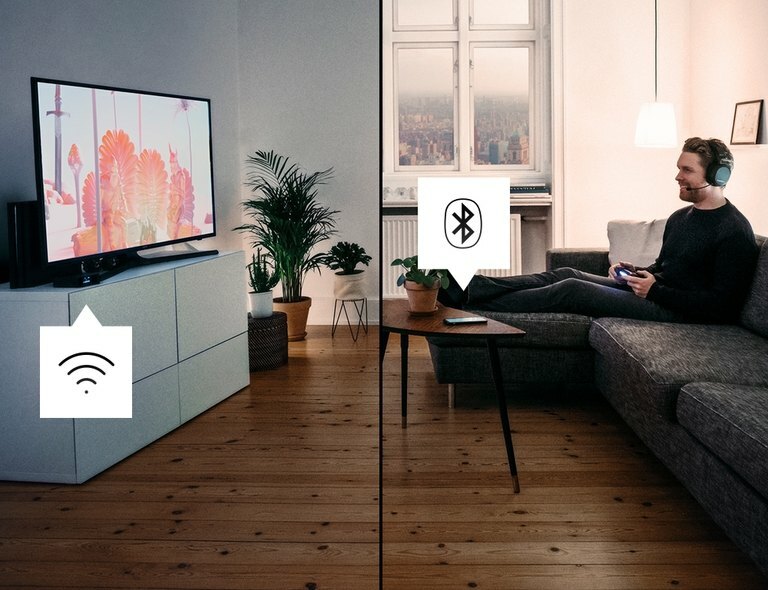 The best part of this system is that audio from both wireless connections can be used simultaneously. 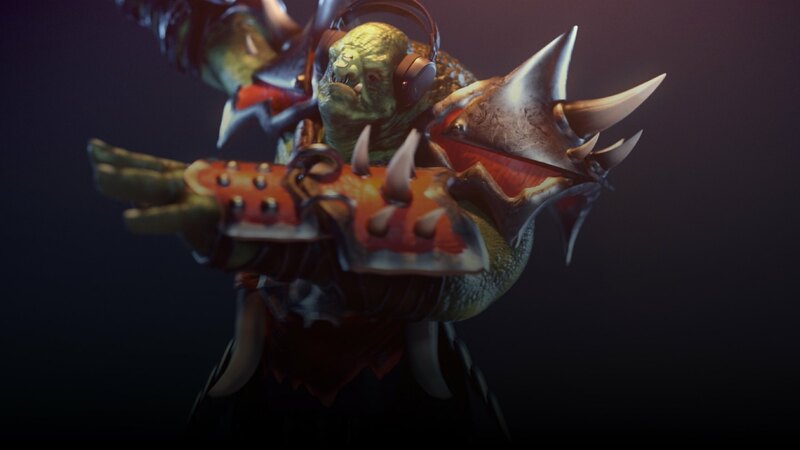 So while gaming on a PS4 you can also be chatting with friends on the Discord mobile app, or while gaming on a PC you can answer a phone call. 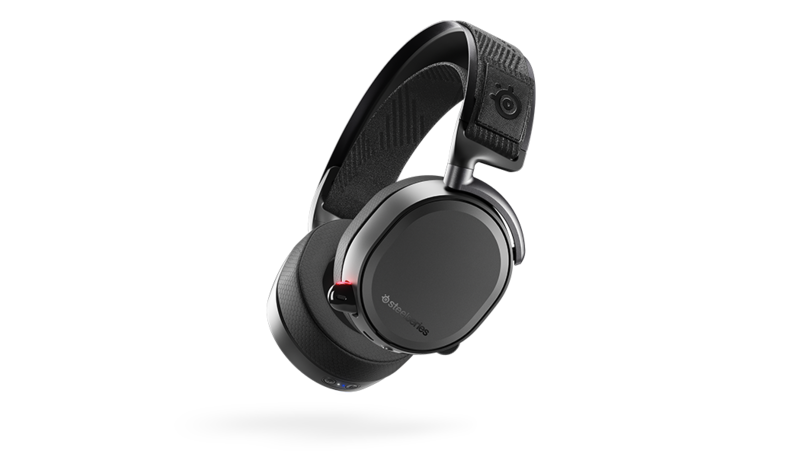 Is Arctis Pro Wireless a PS4 or PC gaming headset? It’s both! 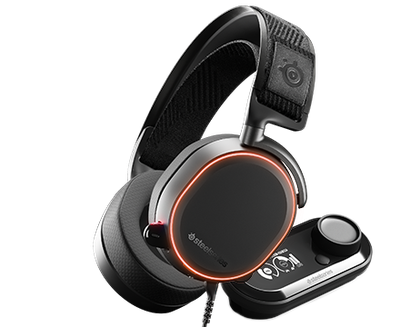 With USB and optical audio connections, the Arctis Pro Wireless is fully compatible with both PS4 and PC. 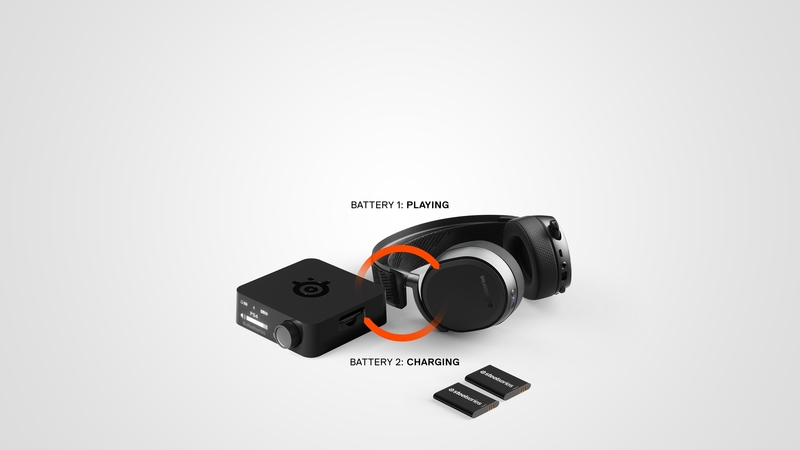 This means that all features including DTS Headphone:X v2 surround sound, ChatMix, and the onboard equalizer are available on both systems. 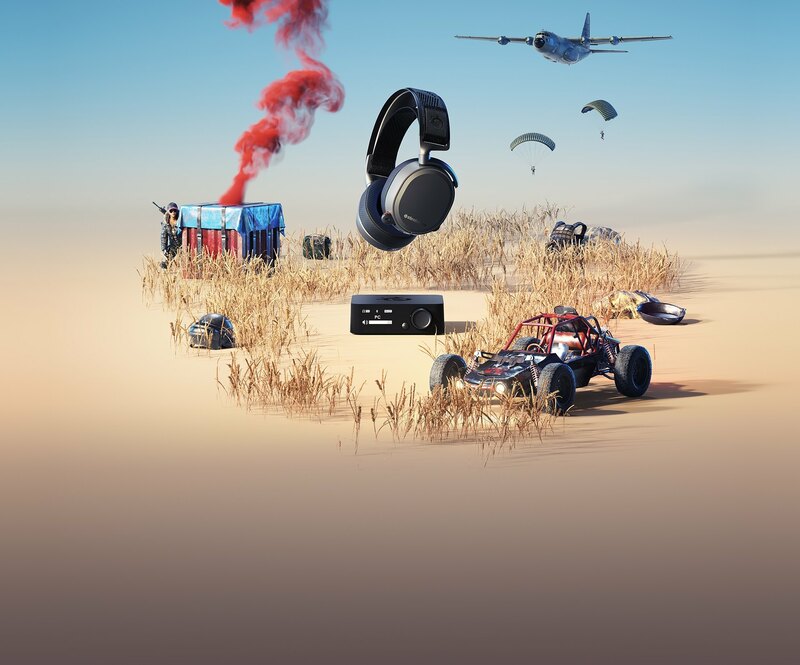 How is Arctis Pro Wireless different from other Arctis headsets? 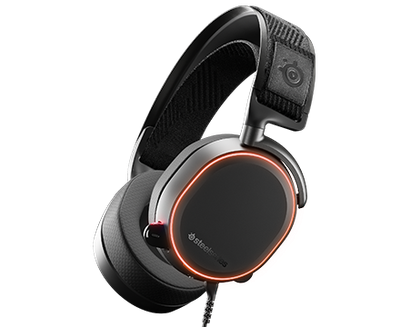 The Arctis Pro retains the elegant Danish design of the original Arctis headsets, as well as important features like the ski goggle suspension headband, the retractable ClearCast microphone, and the on-headset controls. 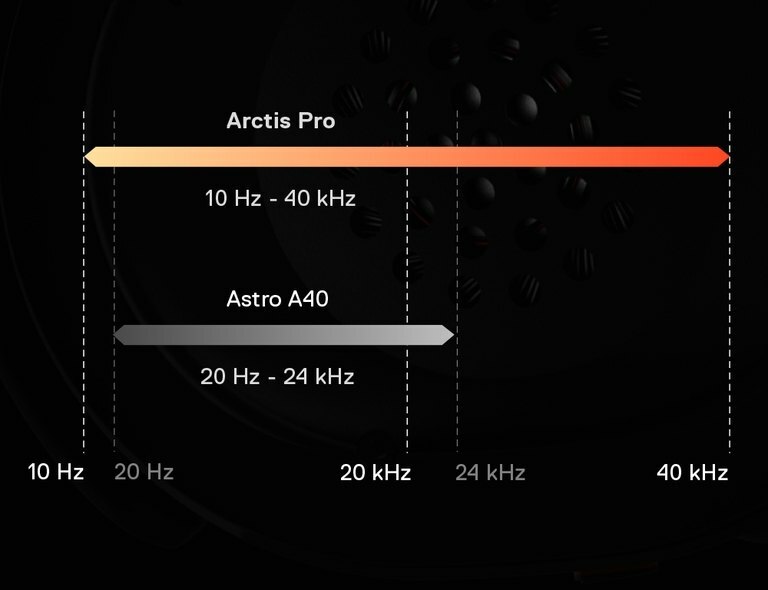 But many other components have been elevated for the Pro models. 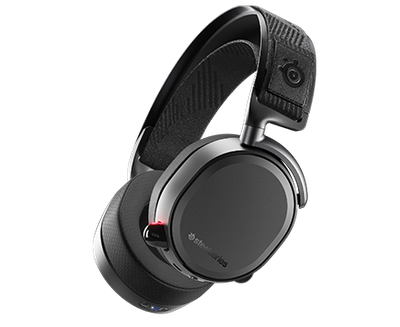 For instance, the speaker drivers on Arctis Pro are premium hi-res capable with an even better soundscape. 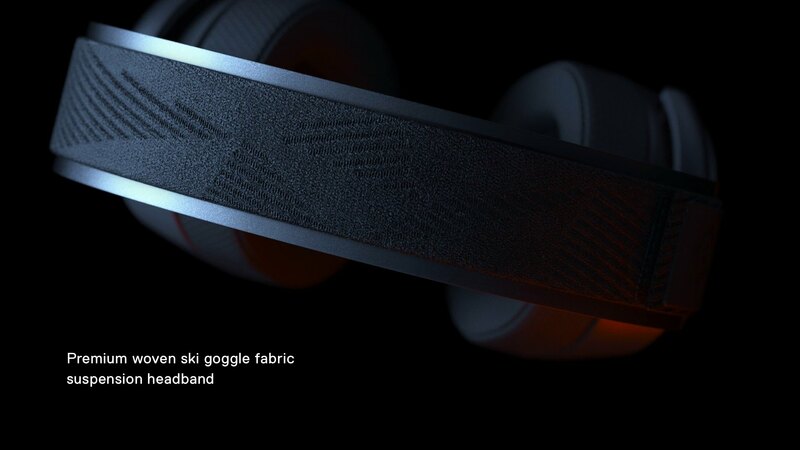 The materials are also more luxurious, like the gunmetal steel outer headband, the lightweight aluminum alloy hangers, and the soft touch coating on the speaker plates. 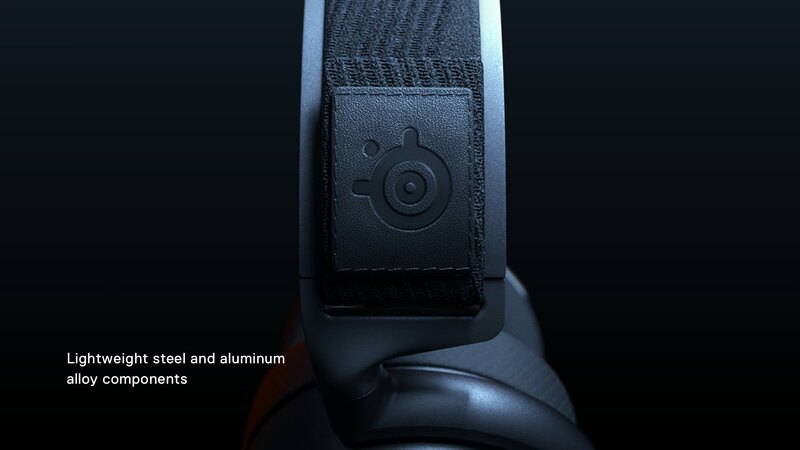 Speaking of, the speaker plates are also replaceable for a new way to customize your Arctis. Is Arctis Pro Wireless Hi-Res certified? 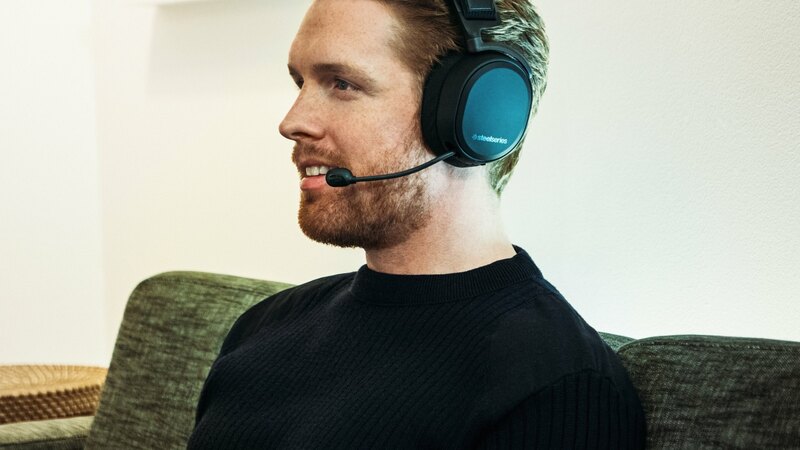 While the Arctis Pro + GameDAC is fully Hi-Res Audio certified, the Wireless is not. The only reason is that the 2.4G wireless technology cannot support sampling rates above 48 kHz. 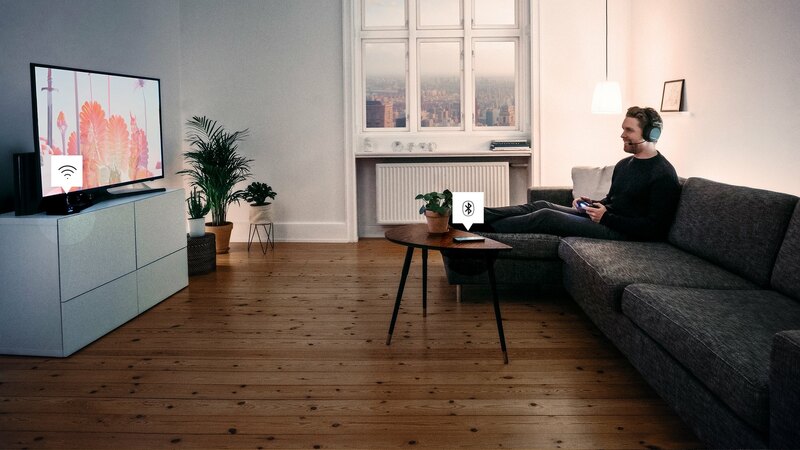 Even though it does not support Hi-Res formats, the 2.4G wireless is still lossless, and therefore high fidelity. 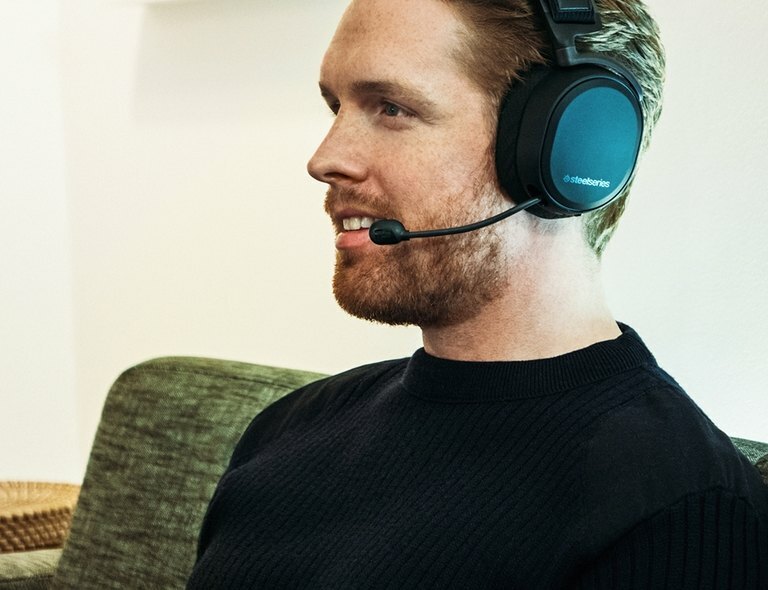 Coupled with the same hi-res capable speaker drivers used in the wired version, the Arctis Pro Wireless delivers a truly high fidelity gaming audio experience, wirelessly.